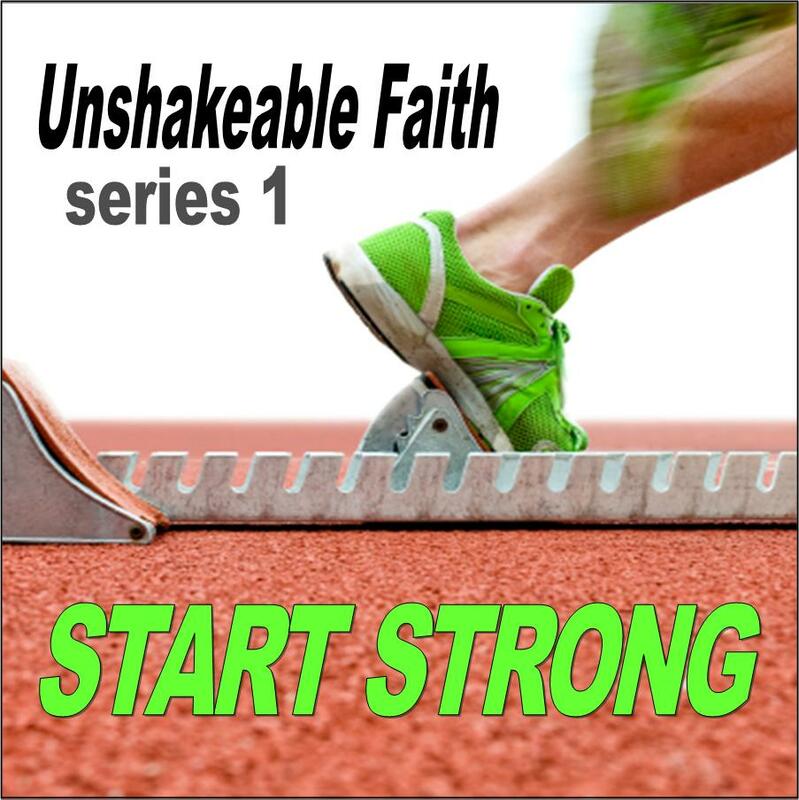 “Start Strong” is the first of three 4-session studies in our Unshakable Faith Series for new and young believers. 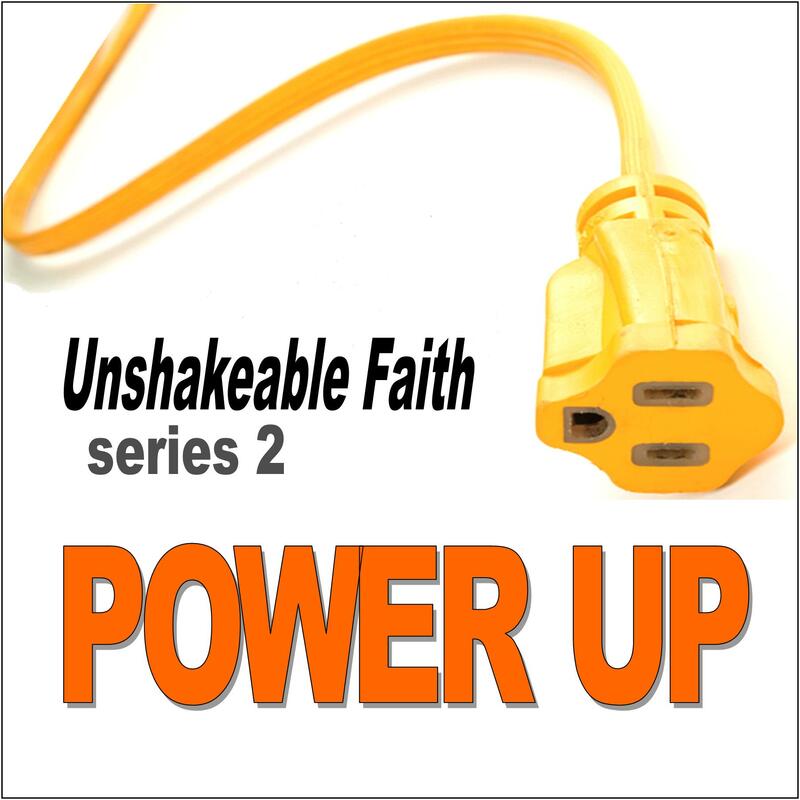 This series is designed to quickly get new believers off to a strong start in building an unshakeable faith. 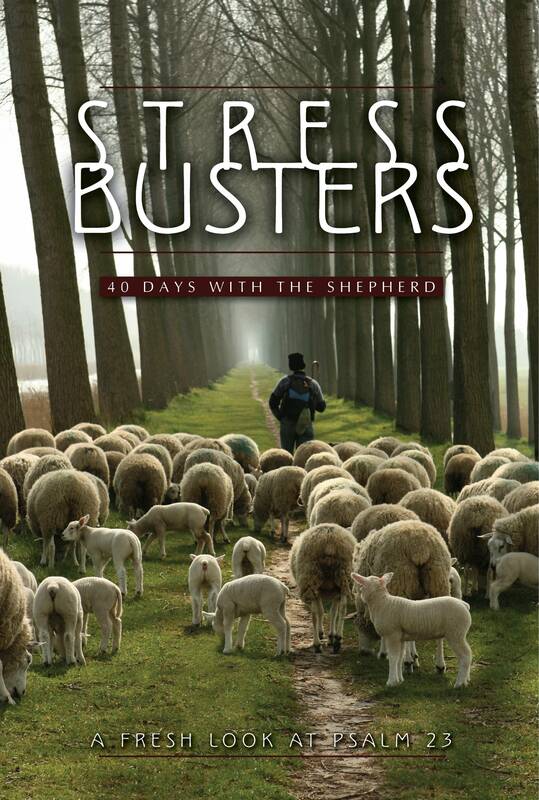 Using bite-sized 4 week commitments, a friendly small group format, and engaging questions, “Start Strong” will help your group learn the basic doctrines about sin, salvation, faith, and new life in Christ and how to apply them so that they wil take root and make a difference in their lives. Every session comes with a thorough Leader Guide that offers suggested answers to every question along with aditional tips to help have a successful group experience. 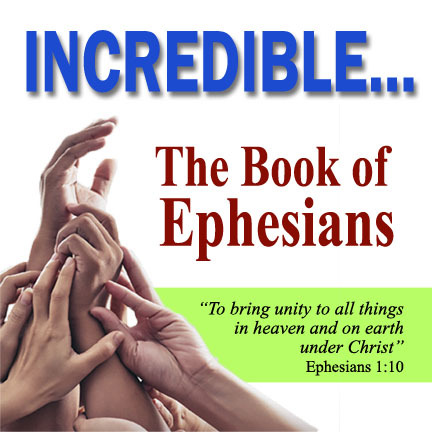 These guides make this study remarkably easy to use.